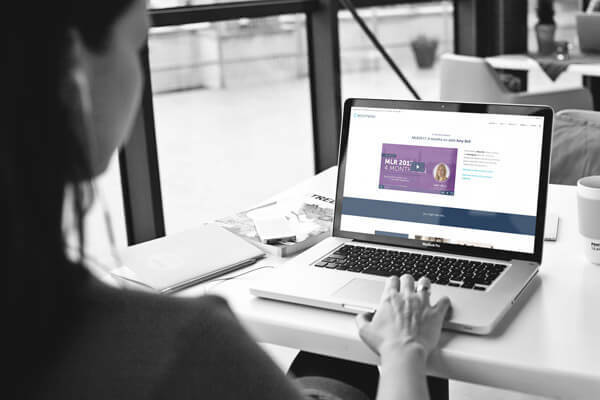 Each week, the encompass team offer a definitive round-up of the best news and views on what’s been happening in the world of financial crime and money laundering, technology, and Know Your Customer (KYC). Fill out the form to get this sent to your inbox every Friday. Click here to read the latest round-up. 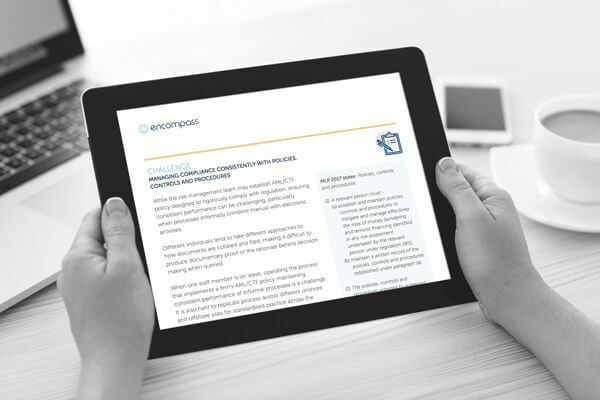 We will also keep you informed about the latest content from encompass, including whitepapers, webinars, case studies and events. 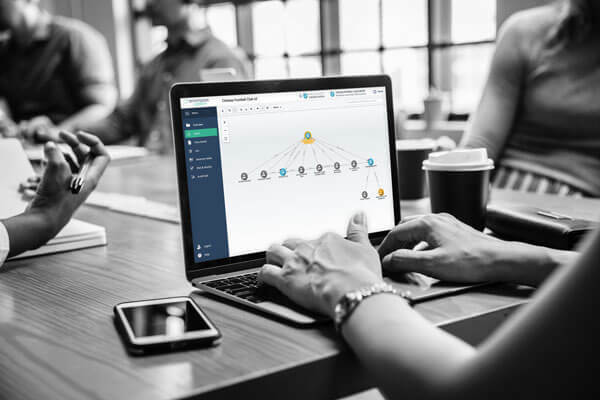 encompass intelligently automates information and news discovery for Know Your Customer (KYC) requirements for onboarding, event-driven refresh and remediation.